DeSat Training Program is the world’s most advanced hypoxia training program. DeSat is individualized slow onset hypoxia training. DeSat Training Program is offered by Southern AeroMedical Institute (SAMI). SAMI is dedicated to providing the most advanced Hypoxia training to your team. Our Medical Director Dr. Paul W. Buza, a Board Certified Neurologist has lectured extensively on fatigue and hypoxia. Due to his ardent focus on the importance of fatigue awareness and hypoxia training, in 2015 SAMI partnered with Daher and Zodiac Aerospace to assist us in creating the patented DeSat Training Program. This training session is conducted in a high altitude chamber while flying a Garmin G1000 and utilizing a Zodiac Aerospace Mask System. The experience of each pilot during Slow Onset Hypoxia training is unique. Therefore, pilots receive a video recording of their training session beginning at 10,000 feet as you climb in altitude inside the Chamber up to 22,000 feet. During this time, they are in communication with ATC flying the Garmin G1000. In addition to ATC communication, Dr. Buza supervises the pilots oxygen saturation levels and pulse to help them safely recognize a minimum of 3 lifesaving sensations. This training is revolutionary in the fact that it is individualized. Whereas the FAA/International standards involve large groups in altitude chambers where the Time of Useful Consciousness is 3 minutes or less. In our program pilots are able to feel the effects of Slow Onset Hypoxia over significantly longer period of time in a safe training environment. The video provided to the pilots is an excellent tool to use through the years as recurrent training. This program is not to be confused with reduced oxygen breathing programs as the chamber remains the gold standard in true physiological training. In-depth review of Slow Onset Hypoxia, a basic introduction to aviation physiology, and a case review of accidents as a result from Slow Onset Hypoxia. 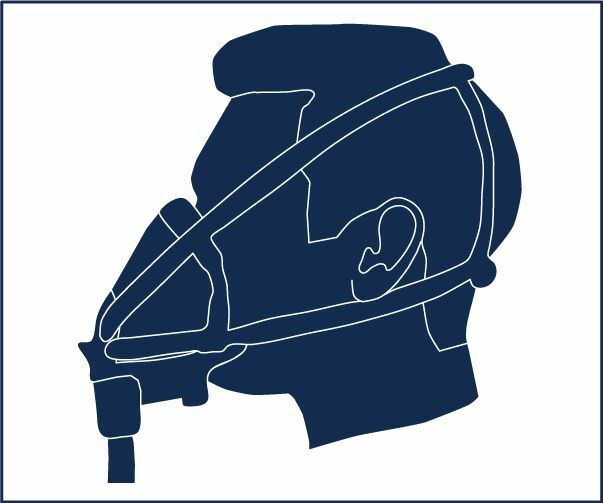 Review of Emergency Mask Donning Proficiency – Train pilots to comply with FAA regulations requiring pilots to don their oxygen masks within 5 seconds of recognizing their individual hypoxia sensations. Scenario training begins at 5,000 feet with an ascent rate of 1,500 feet per minute. Trainees are given flight instructions by ATC while engaging the Garmin. Dr. Buza carefully monitors trainees, including communicating with them during the scenario to ascertain their individual hypoxia sensations. 1/2 Hour Post Flight Review – Review Oxygen Saturation and Flight Video with Dr. BuzaDr. Buza reviews individual sensations of each trainee while watching the video.